Paul R. Rosen - Spector Gadon Rosen Vinci P.C. Mr. Rosen draws over forty years of experience in a range of legal issues to bring a creative representation to the clients of Spector Gadon & Rosen. He is known nationally for his ground-breaking work in the area of lender liability, beginning with a $5 million precedent-setting verdict in favor of a borrower who brought a counterclaim against its lender during a foreclosure action. His unique courtroom strategies and verdicts have earned Mr. Rosen national recognition and media coverage. With an emphasis on commercial litigation, Mr. Rosen focuses his litigation practice in the areas of lender liability, civil rights, business disparagement, defamation, antitrust, RICO, securities fraud, real estate, special counsel in bankruptcy, partnership disputes and class action matters. 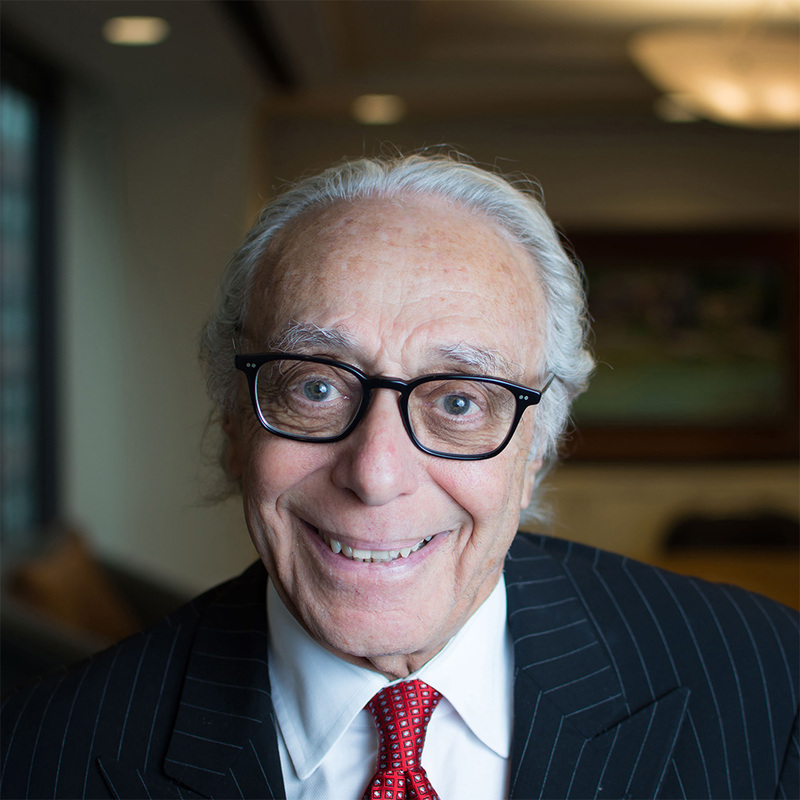 Mr. Rosen recently attracted national attention for his successful representation of Larry King, Bruce Marks in the Marks v. Stinson voting fraud case and the Commissioners of Lower Merion Township in the Barnes Foundation v. Township of Lower Merion, a civil rights action. Mr. Rosen has recently been the subject of national attention for his representation of Alycia Lane in her invasion of privacy litigation against CBS and claims of criminal unauthorized access to her private computer system involving CBS Co-Anchor, Lawrence Mendte. Mr. Rosen has consistently been selected by Philadelphia Magazine as being one of the best in commercial litigation. He was also named by the American Trial Lawyers Association as one of the top 100 trial lawyers for the state of Pennsylvania, and by Law Dragon as one of the 500 leading plaintiffs’ lawyers in America. Mr. Rosen has been admitted to the Bars of New Jersey and Pennsylvania, and has been admitted to practice before the United States Supreme Court, the United States Court of Appeals, Third, Fifth, Ninth, District of Columbia and Federal Circuits. He is a member of the Philadelphia, Camden County (NJ), New Jersey state and American Bar Associations, the Philadelphia Trial Lawyers Association, the Pennsylvania Trial Lawyers Association, and the Association of Trial Lawyers of America. Mr. Rosen earned a J.D. from Boston University and a B.S. in economics from Villanova University.